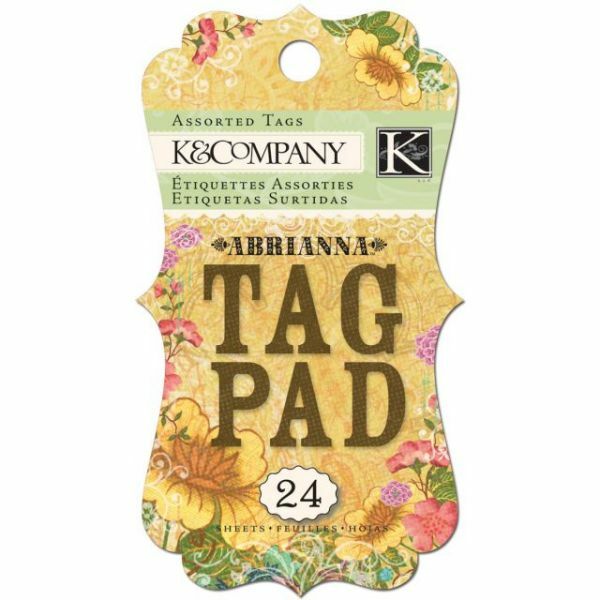 Abrianna Tag Pad - K&COMPANY-Abrianna Collection. 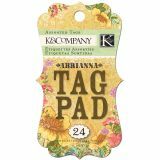 This package contains one 4-1/2x2-1/2 inch Tag Pad with twenty-four journaling tags: 2 each of 12 designs. Acid and lignin free. Imported.